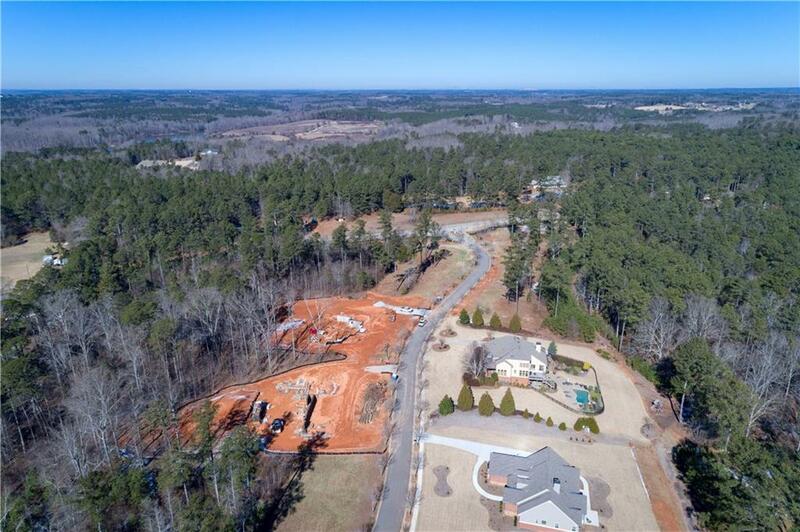 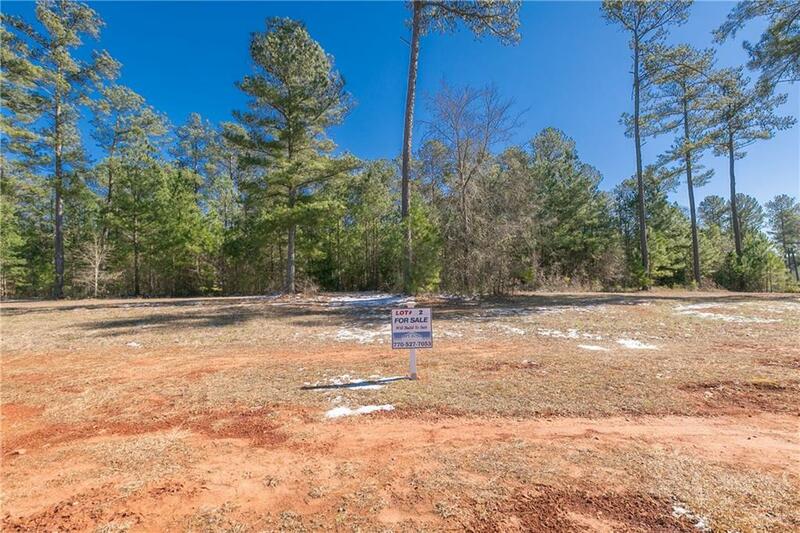 Lot 2 in the coveted Fox Valley subdivision! 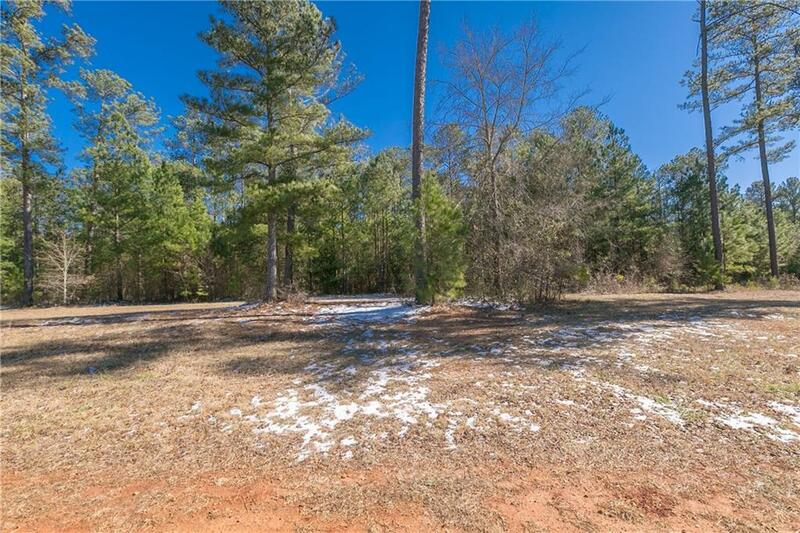 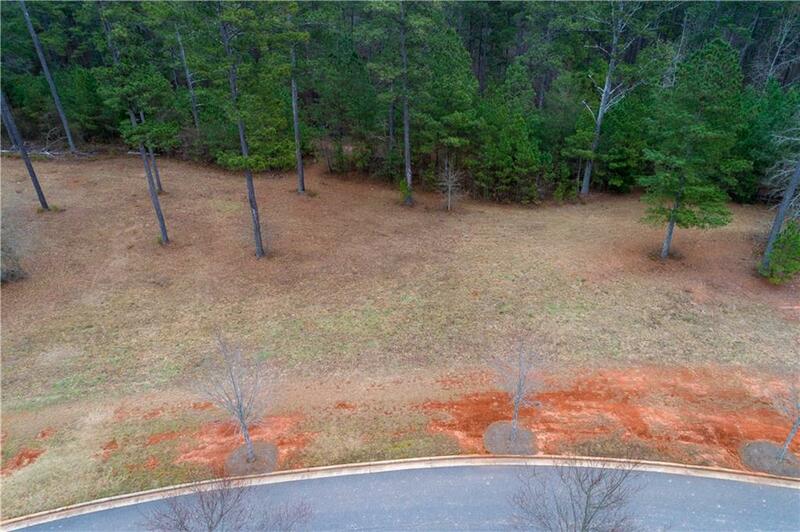 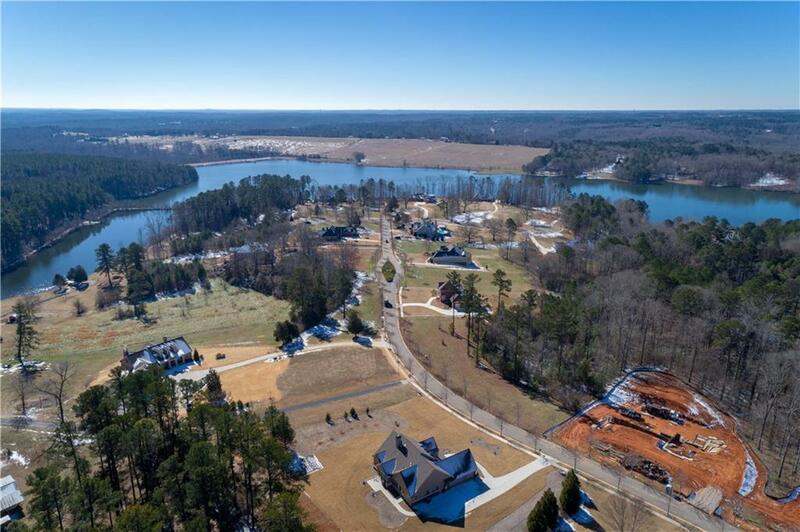 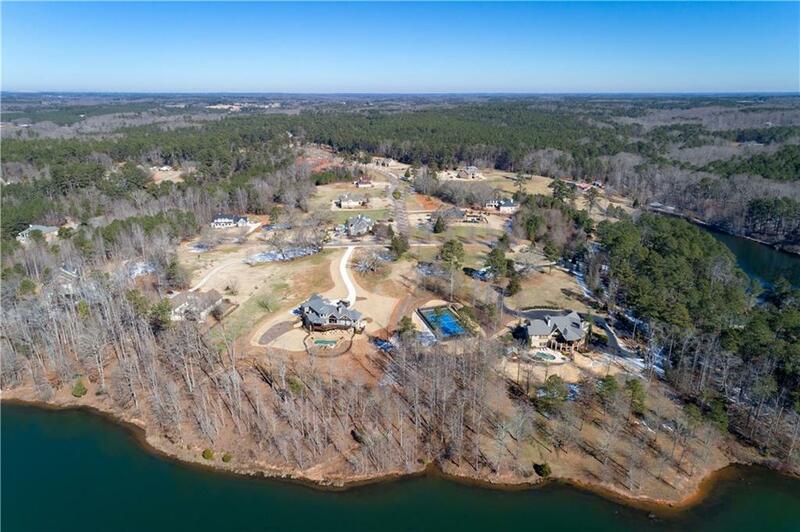 This beautiful, wide 1+ acre lot is lined by mature trees in the back! 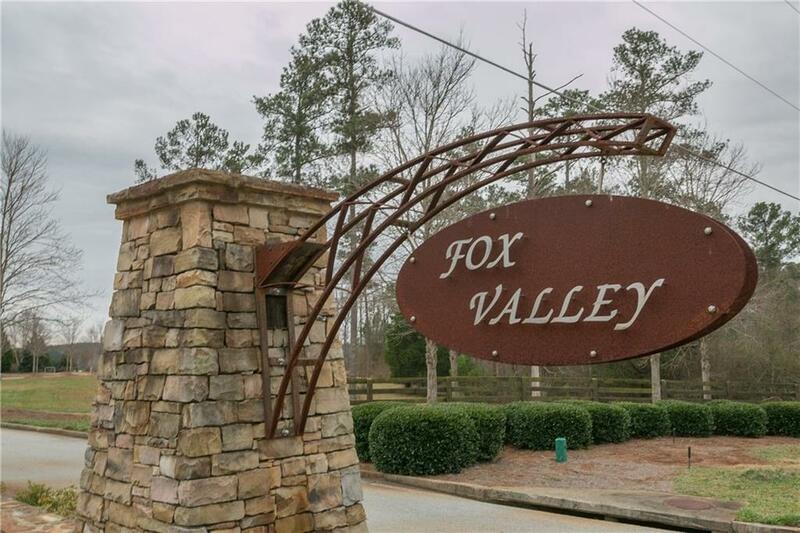 I am interested in 404 Fox Valley Dr, Monroe, GA 30656.